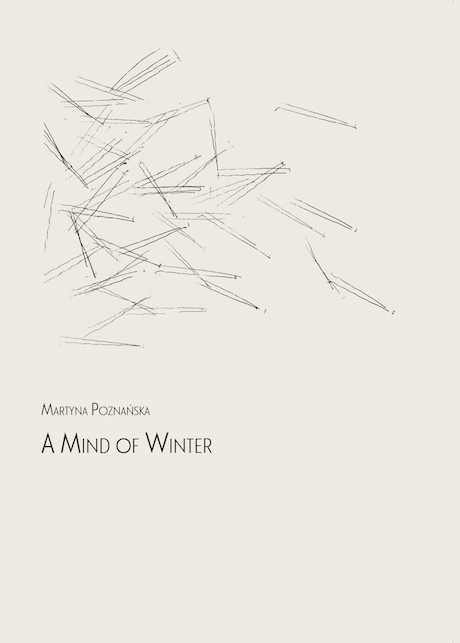 A Mind of Winter is a collection of sound works from Berlin-based sound artist Martyna Poznańska. Wide expanses of space, not quite urban, not quite anything, glide by on wind. Memory mixture, a couple of long afternoons, a postcard. A beautiful record of mysterious and purposeful music. Limited run of 40 CDs in slim DVD cases with art by Ernstfriedrich Juenger.